The Lake County Community Fund was established to create a sustainable funding source to accomplish collective goals for the Lake County community. 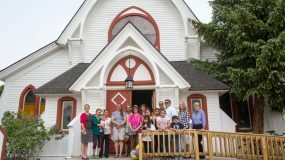 Help build a sustainable future for an extraordinary community, Leadville/Twin Lakes, Colorado. The LCCF’s 2019 Community Grant cycle is now open! Please be sure to email the LCCF with your “Intent to Apply” by midnight on April 15. Grant proposals are due by midnight on May 1. The all-local Lake County Community Fund is led by people who know and care about the community—and you. We did it! 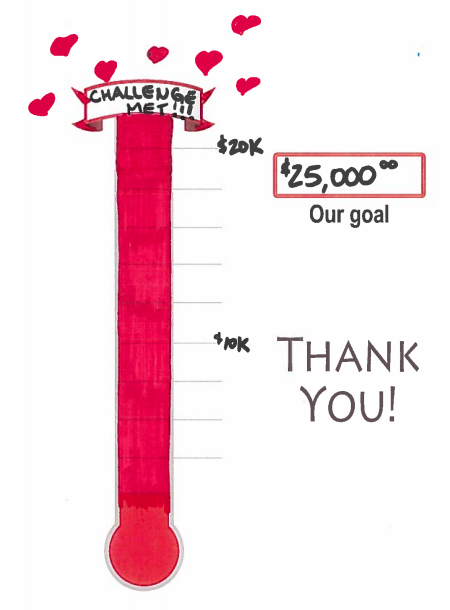 Thanks to over 80 individuals and businesses, we matched our 2018 $25,000 year-end challenge gift in just a few weeks. We’re grateful to everyone who contributed matching challenges, who donated on Giving Tuesday and Colorado Gives Day, via our website or via check – we exceeded our goal thanks to your support! Here’s to a wonderful 2019!!! 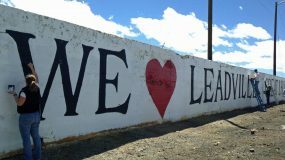 Thanks to all our champions for your commitment to Leadville and Lake County! Please contact the LCCF if you would like to donate a challenge gift in 2019! 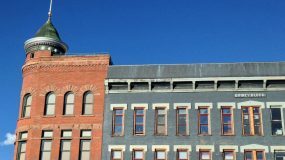 We continue to build the fund to promote sustainability in Leadville and Lake County. Contributions to LCCF are welcome at any time, and go directly to supporting our community through grants, community programming, and other investments. Click here to donate using a credit card. Checks can be mailed to: Lake County Community Fund, P.O. 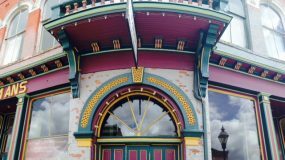 Box 477, Leadville, CO 80461. The Lake County Community Fund is hiring! Individuals interested in our Executive Director position can download the job description and desired qualifications here. To apply, email a resume, cover letter and three references to Kate Bartlett, LCCF Board President by March 28. Thanks for your interest and for helping to spread the word!